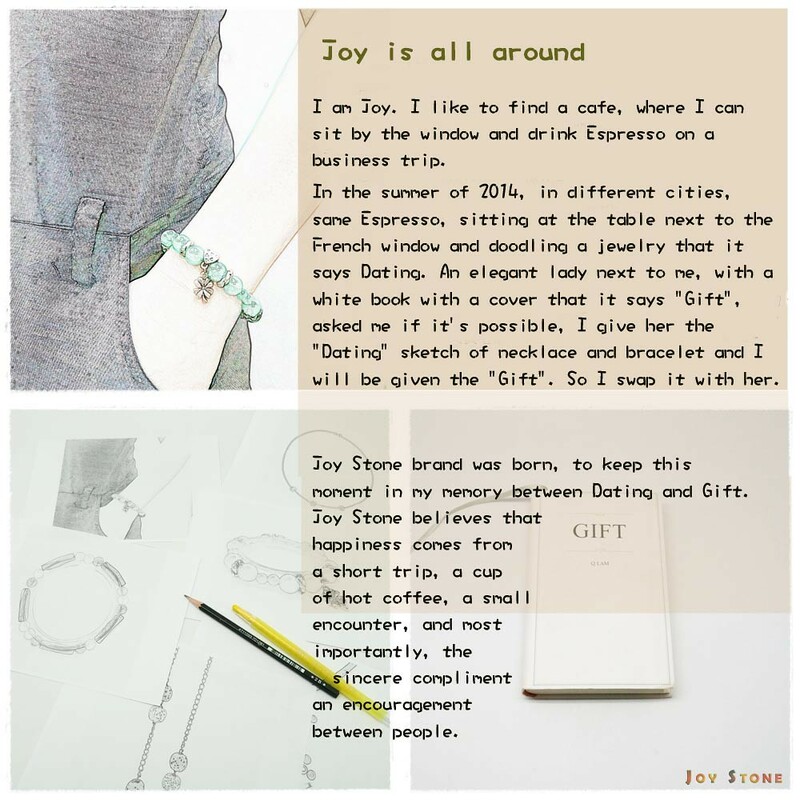 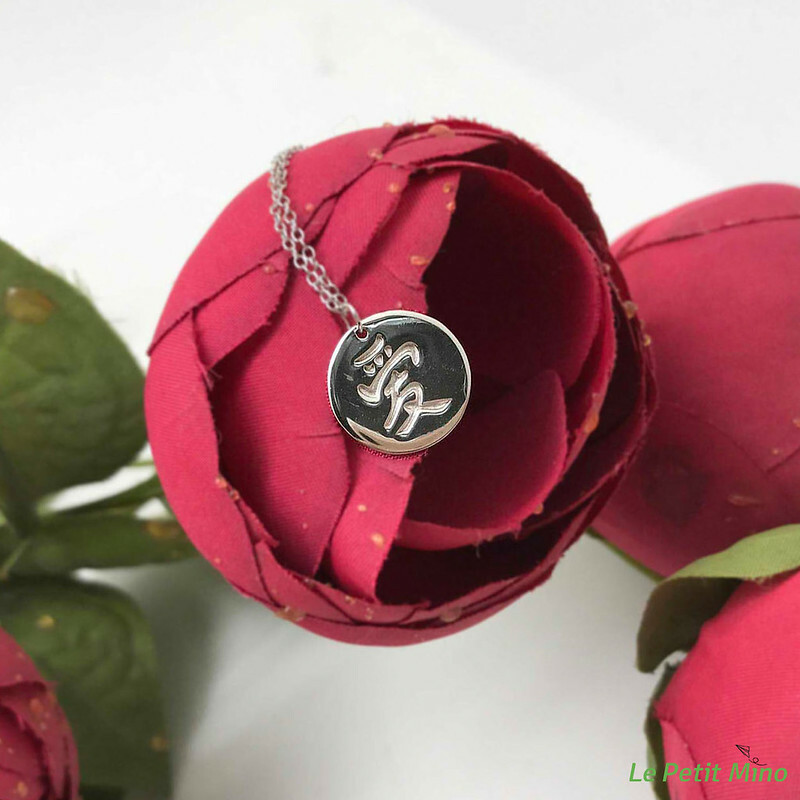 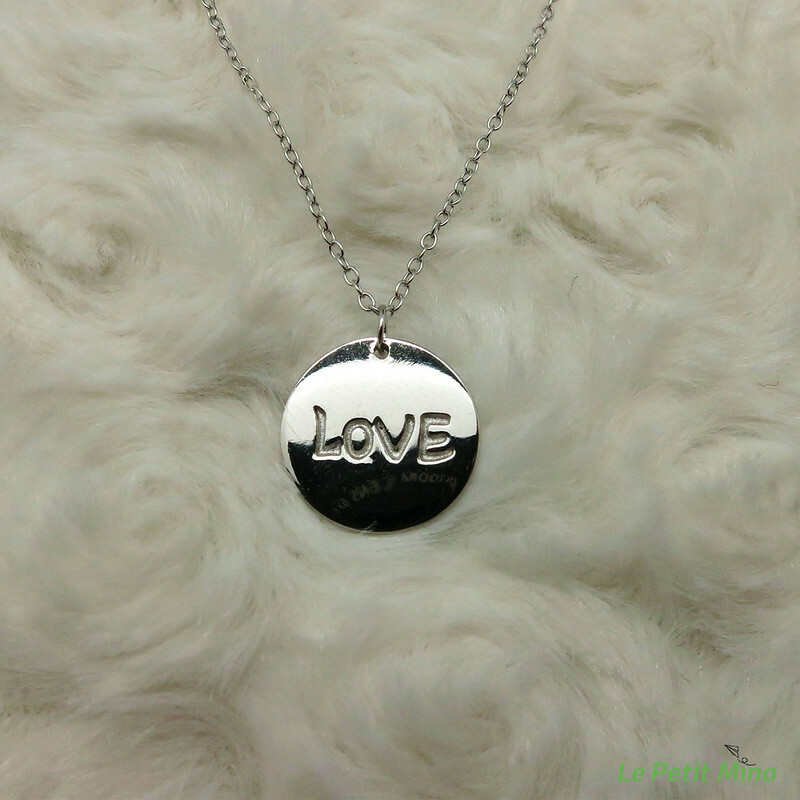 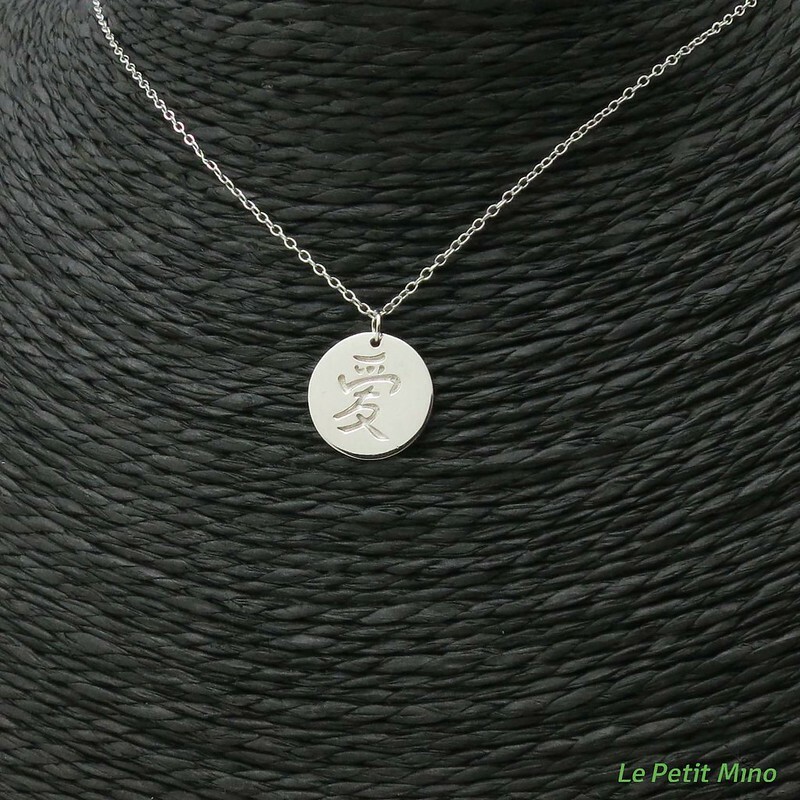 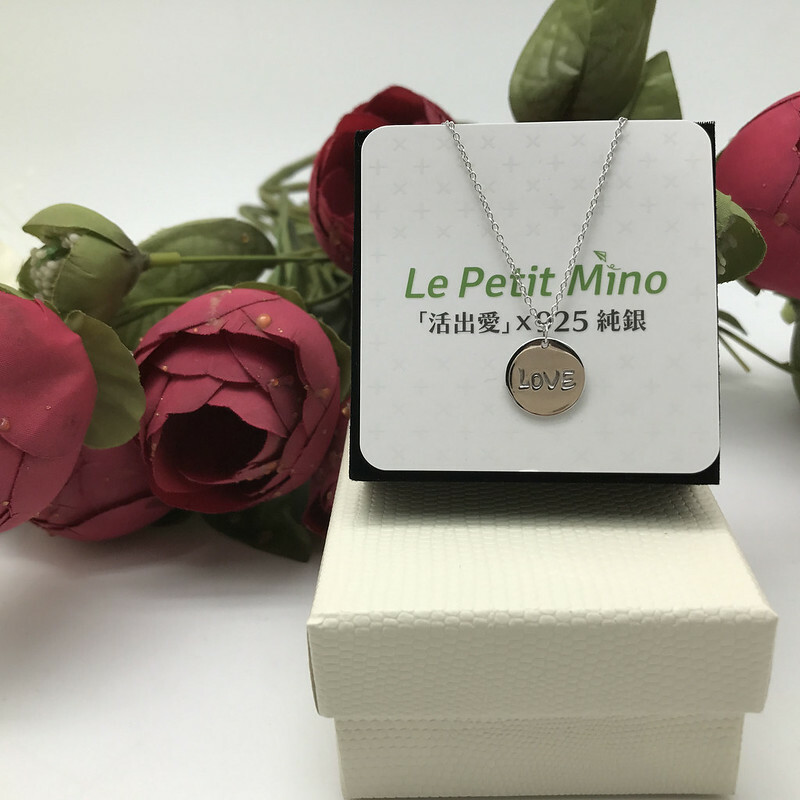 The design idea for Love．Letter Collection shown through the letters of English, Chinese, etc., which reminds us our attitudes toward other things, such as people or circumstances should be love, peace and so forth. 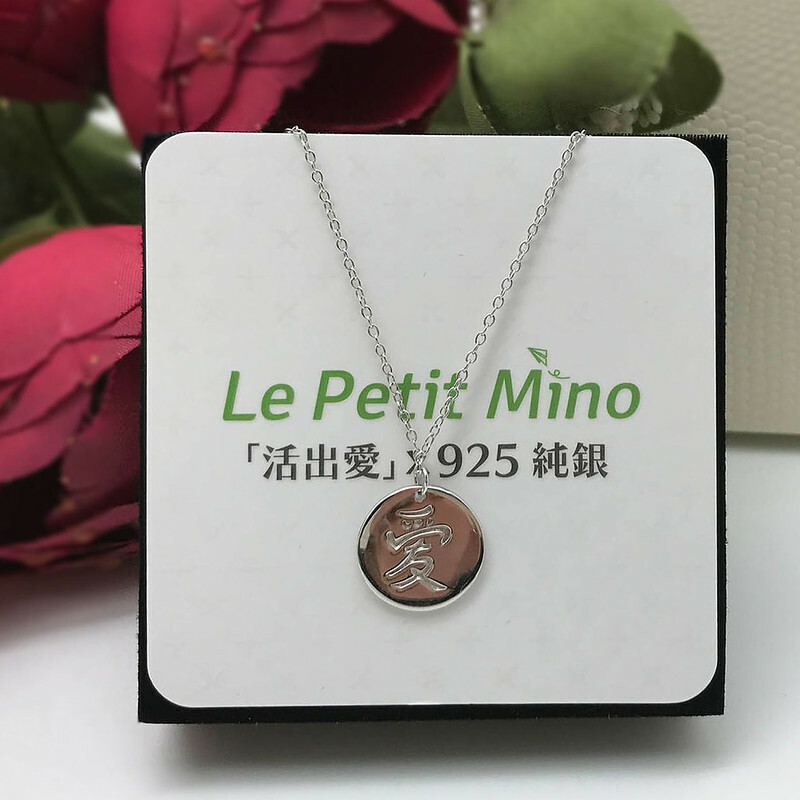 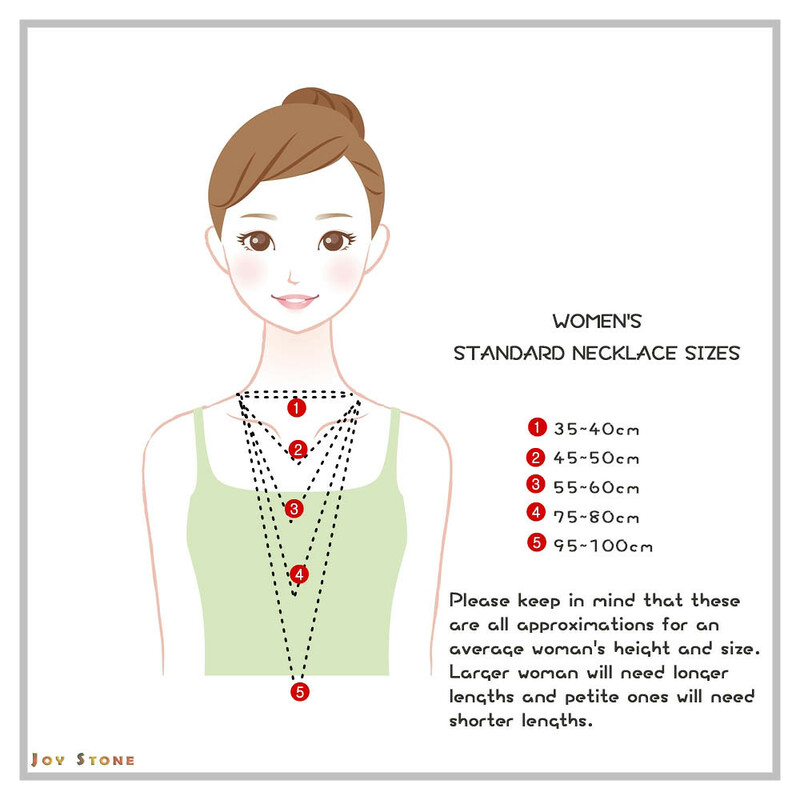 Pendant Size 1 x 1cm approx. 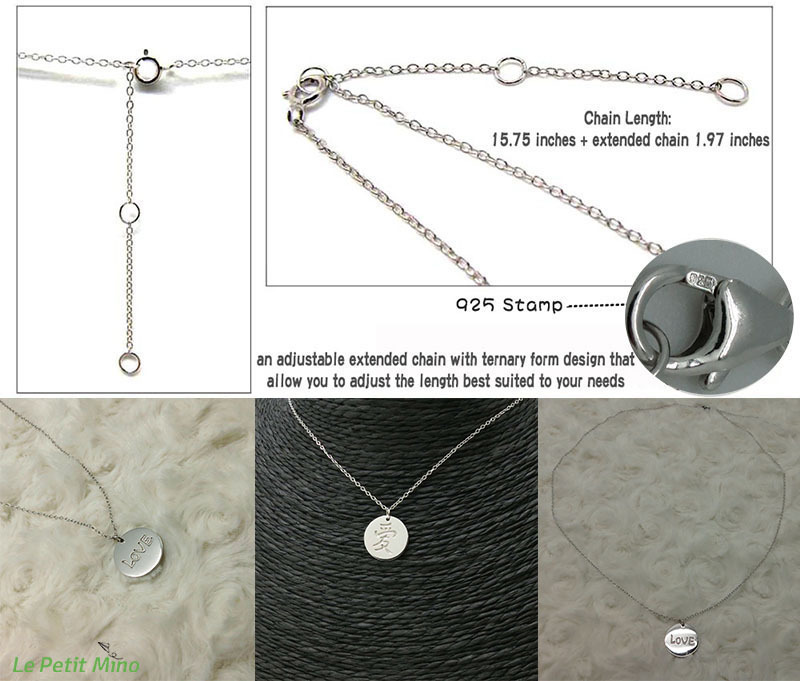 The design sources for this collection focusing on simplicity and natural sterling silver with sparkling precious stones pendant, dazzling in its simplicity, that express a sense of simplicity and character of each.